Summer is over, but we're not sweating autumn. 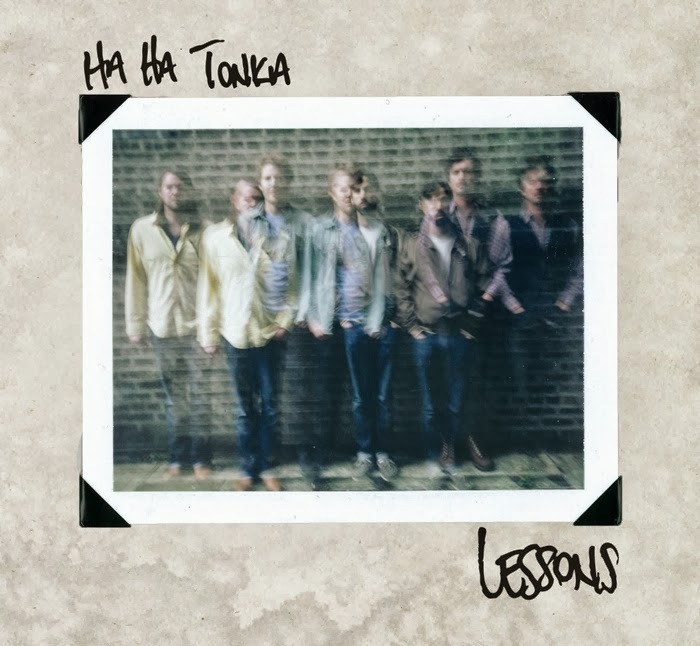 No, we've got some fine albums to look forward to, starting tomorrow with a new dose of tunes from one of our favorite bands, Ha Ha Tonka. Let's all celebrate falling leaves, pumpkins, candy corn, and the dozen upcoming albums listed below!